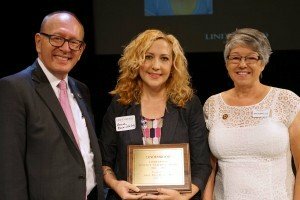 Anne Ross-Weldy of the Plaster School of Business and Entrepreneurship was announced as the 2017 adjunct instructor of the year at the Adjunct Instructor Conference on Aug. 19. A “Book Brigade,” a human chain stretching across campus from Butler Library to the new Library and Academic Resources Center, will be held at 12:45 on Thursday, Aug. 24, passing books from the old building to the new. Don't have solar glasses or stuck inside during the eclipse? Never fear; NASA is here to help! 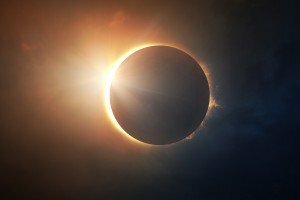 NASA will be live streaming scientists discussing the eclipse as well as the eclipse itself. 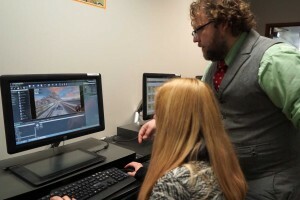 Lindenwood University has received permission from the Higher Learning Commission to launch a slate of new degree programs, mostly in the School of Arts, Media, and Communications, including in the burgeoning fields of digital content strategy and game design. 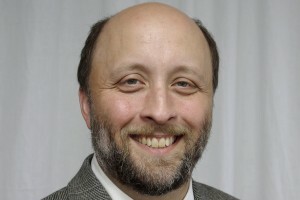 Lindenwood University’s Department of Anthropology and Archaeological Research Program is receiving a grant from the Missouri Humanities Council to survey for the wreck site of Far West. Far West was the steamboat that carried the U.S. Army’s survivors of the Battle of the Little Bighorn from the field to Fort Abraham Lincoln near present day Mandan, N.D., in 1876. 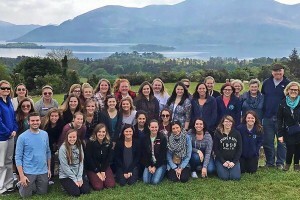 This spring, the Lindenwood University School of Education conducted its first study abroad trip, an 11-day exploration of the religious, historical, political, and socio-economic factors affecting education in Ireland, Wales, and England. Lindenwood University’s J. Scheidegger Center for the Arts announces its 2017-18 professional season line-up, its ninth season since the $32 million performing arts center opened, consisting of nine touring shows, starting with Kenny Loggins on Sept. 9. Kaitlin Trimble and Lexi Nephew have been named 2017 recipients of Lindenwood University’s 2017 Pachyderm Scholarship, which is presented in cooperation with the St. Charles Country Pachyderm Club. 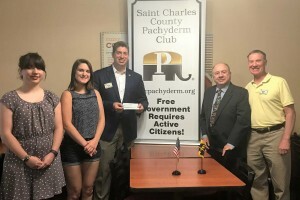 The awards were announced at the club’s meeting on June 9 at St. Charles’ Golden Corral Restaurant. 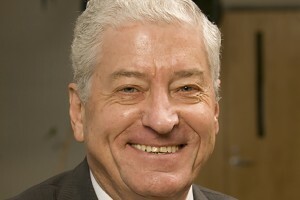 The Lindenwood University family is mourning the loss of longtime board member Jim J. Shoemake, who passed away on Wednesday, June 28.